There is tremendous power in the prayer of agreement. 34 churches in Andhra Pradesh praying together to see the transformation in our country. If you would like to partner with us you can do so by downloading the app and praying with us or you can partner with us financially. Click here to donate or contact Apostle Nani Babu in India by clicking here. Come let us establish the Zion in our country and welcome the presence of the our Living God in to our Nation India. 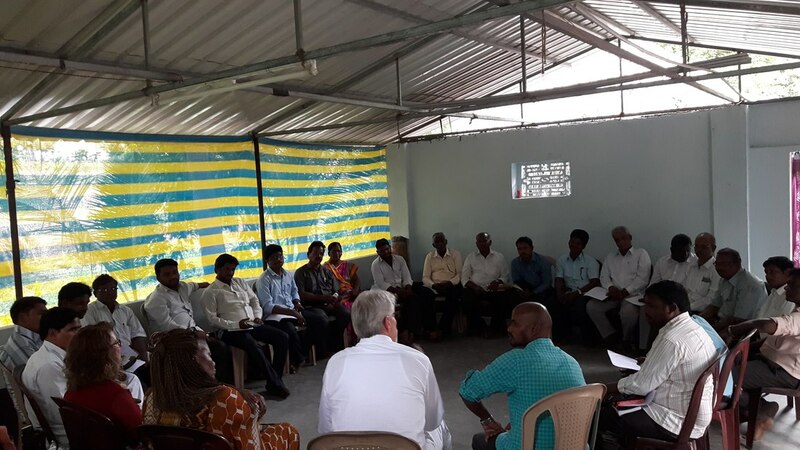 Strategic leaders from India determine these prayer targets and decrees. Pray that one of our IPL pastor facing problem from church elder, one who should work with pastor is against pastor and the elder want pastor to do whatever elder says. Pastor have no authority over any thing of church, pastor had worked very hard to develop church. but now the elder want church to be under his authority not of Christ. But Bible says Heb 13: 7-17 says - Obey them that have the rule over you, and submit yourselves, for they watch for your souls as they that must give account that they may do it with joy, and not with grief, for that is unprofitable for you. India is in 3rd place regarding Domestic violence in the world. Let us pray for women India to be self secured and well secured to live a holy peaceful life in her family. We must pray that every family must live with Christ principles and live in unity. We must see women violence in India must decrease in this year 2018. here is statistics form new paper SAKSHI, FAMILY on 18feb2018. Let us pray for mothers and children in East Godavari district. As for news report in District addition of Saakshi on 1-3-2018 . There is 17 deaths of children below one year age, and 3 death of mother recorded, bu in 2017-18(January) 662 deaths of children below one year age, 114 death of children below 5 years children and 61 death of Mothers recorded. Even there is high technology available ratio of death is creased. Shall hold our hands to pray for this issue and for children and mothers in East Godavari District. 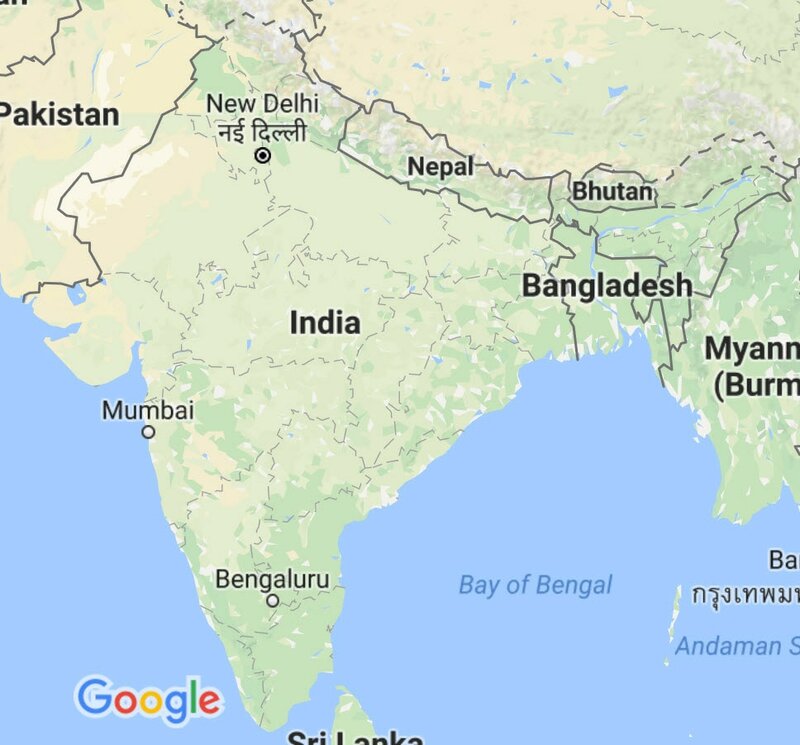 Today we heard news saying that in India there is one accident for every 3 minutes. And there is lot of reasons for the accidents. 60% of the accident victims are from 18 to 35 age. We need to pray for the Government to take action against this. We have to see the ratio of the accidents in India must decrees. Whatever reason it may be but solution is Christ. Andhra Pradesh is in 2nd place in India in Human trafficking, specially regarding women. and India is in 4th place in world. Let us pray for this so that our nation will be free from this. Our India was once a symbol of the culture tradition, but in a few days, we have a lot of insecurities and rapes in our country that making us to be ashamed to say that we are Indians. What is more shameful, rapists did not leave even small children, many children rapped and brutally killed in this year. Let us pray that the evil spirits that enticing minds to do such a bad things should be casted out of our country. Let us pray that the government will take an appropriate actions. Healed from Sick: Pastor Jeevan form Gokavaram, one who got sick and gone through dialyses for one month was healed when we prayed with one accord and continuously with the power proved strategy. 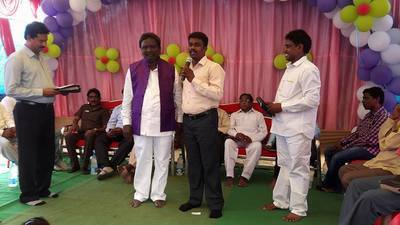 Brother Jeevan Babu one who got sick of Diabetes and about to go in to coma was healed when we prayed in this strategy. Problem Solved : We have prayed for the problem in church, and it was solved with peace. And Pastor got peace and blessed. Brother Bhushan's wife barren for 12 years. we IPL team prayed and apostle Nani prayed personally and prophesied that she is going to with with not children but with twins. after months of prophecy God has opened womb and blessed them. she is conceived now and we have to wait whether that is child or twins. But God is faithful. IPl pastor are being blessed and anointed with God's power. Pastor being getting power from God from the day they were with IPL. 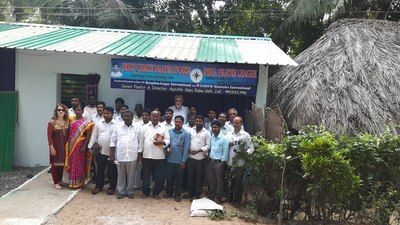 3 new branch churches were started in 2017 through IPL prayers. Pastor Jeevan form Jalapa vari Gudem, they have land for the Church construction but could not take courage to start a building, IPL started praying, Apostle Nani went to church and encouraged pastor and believers with word of God, prayed in the site, in 3 months church was built and ready to open. Pastor Raja Babu had struggle to complete church building which he started 6 back, IPl prayed and church was finished with everything done, and worship is being held in church building. Pastor. Raju got victory over his church enemies. this help us to contact you well. This help us to schedule our time to meet you and explain about this league.